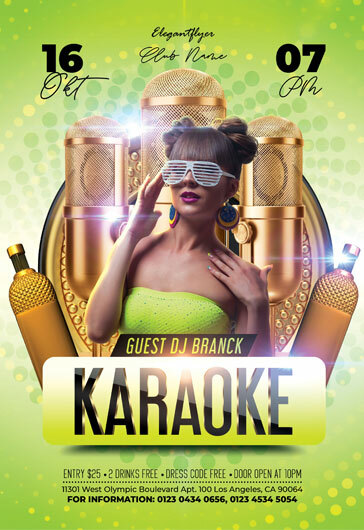 Are you planning a lot of awesome party events and want to spread the word to as many people as possible in order to get the events crowded. 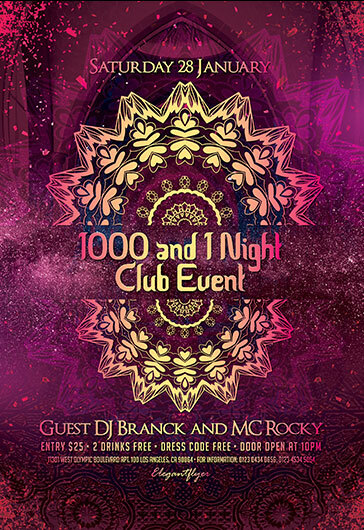 The best way to spread the word about an upcoming event is still a tried and tested flyer invitation. 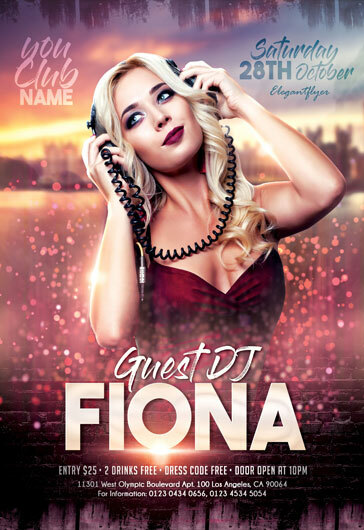 You are welcome to download our new free product that is created specifically for the promotion of a series of party events, like DJ Guest parties. 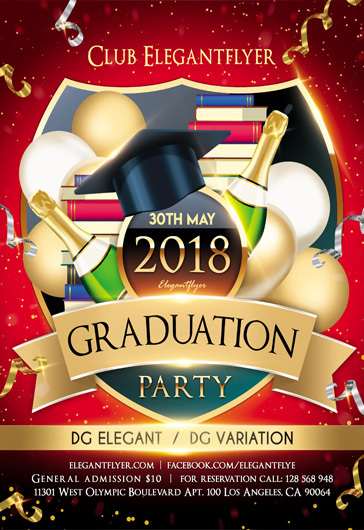 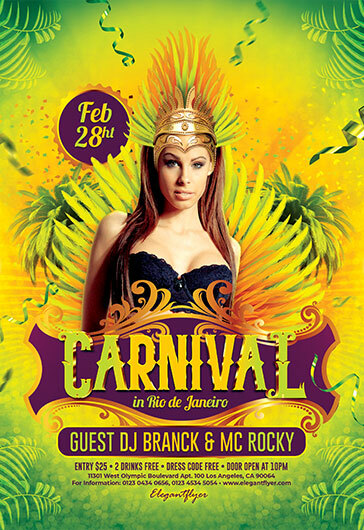 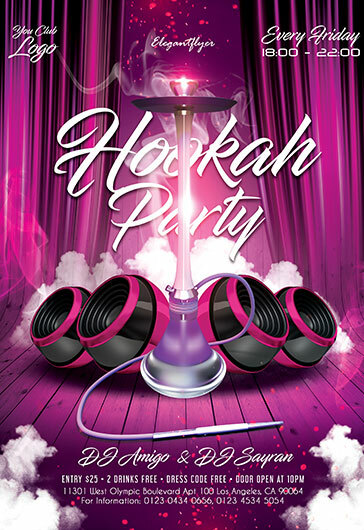 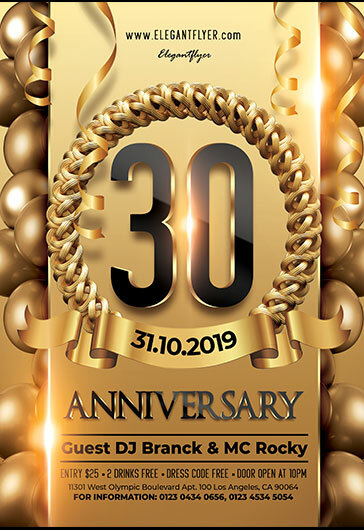 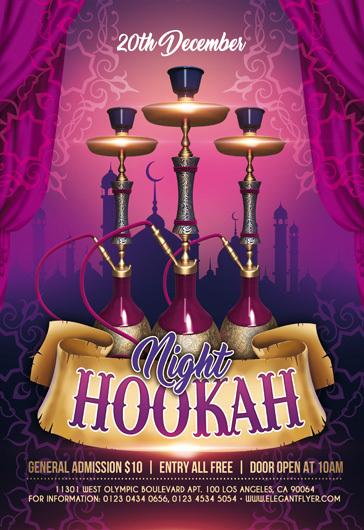 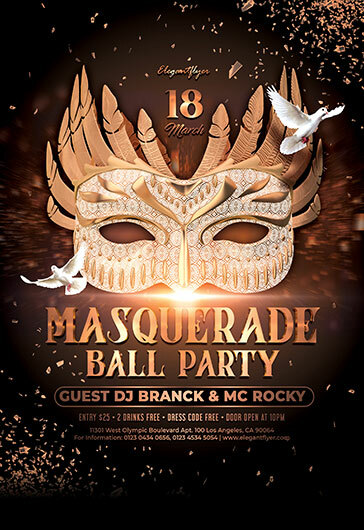 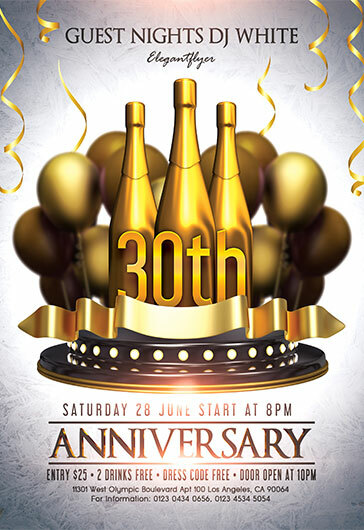 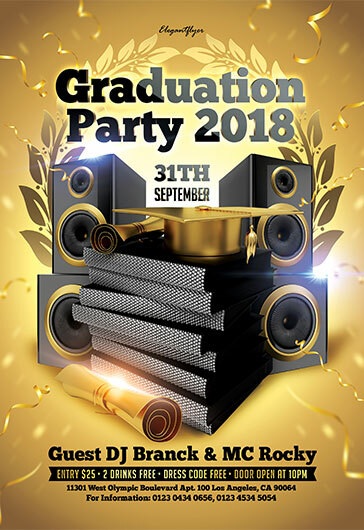 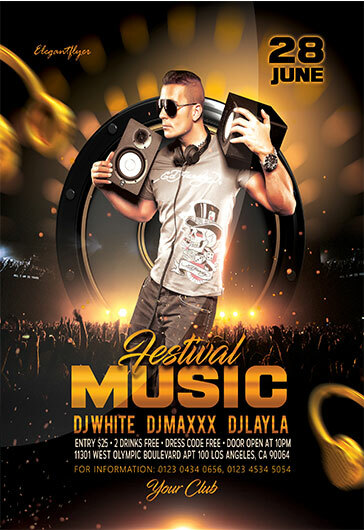 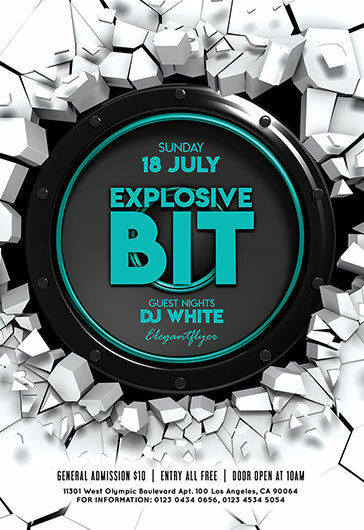 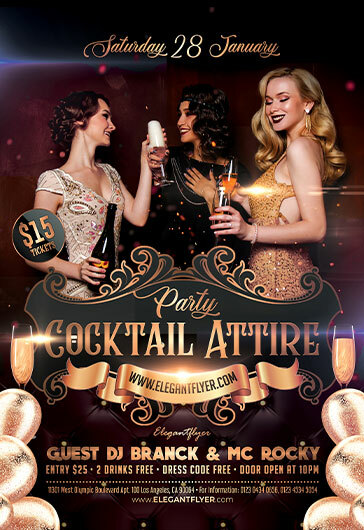 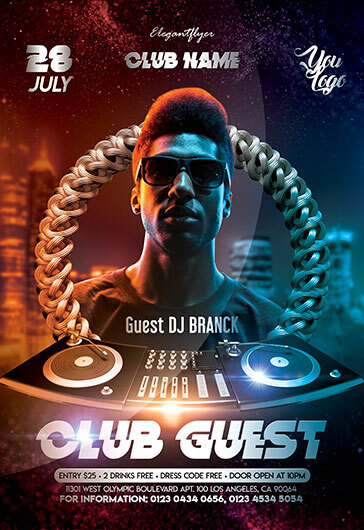 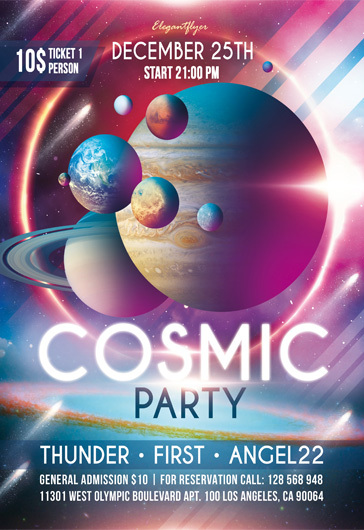 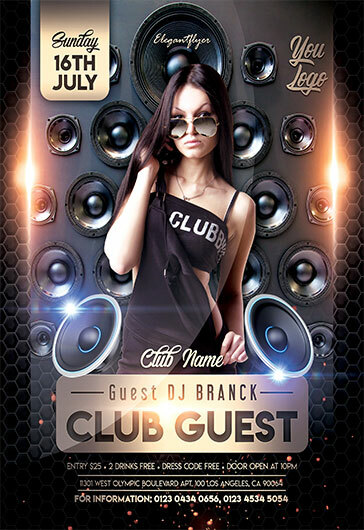 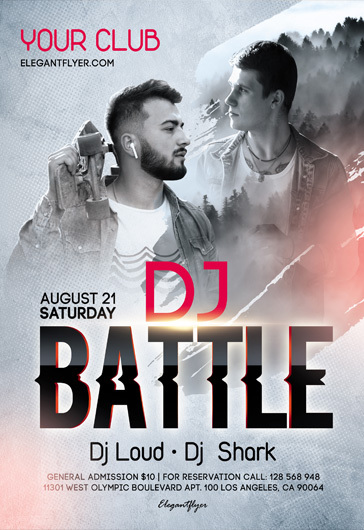 You can easily create a top notch flyer design for the announcement of upcoming party events. 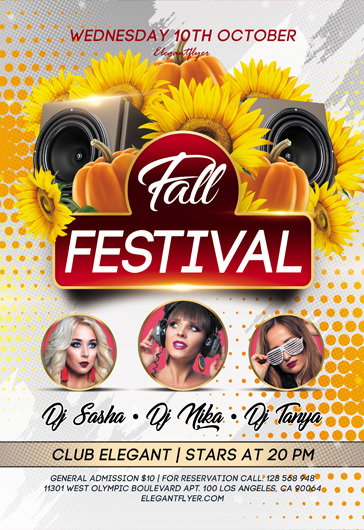 The flyer is split into sections for each event details with placeholders for photos. 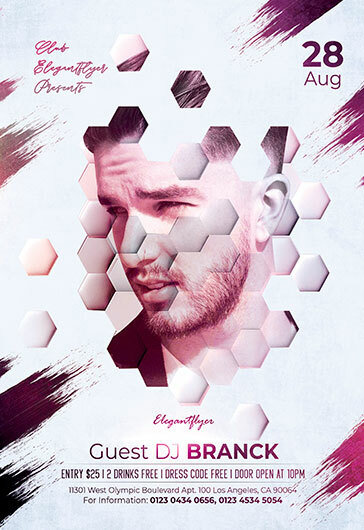 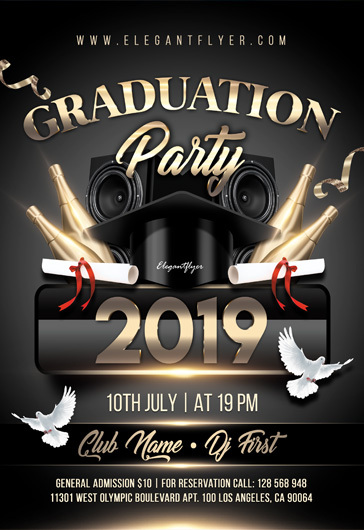 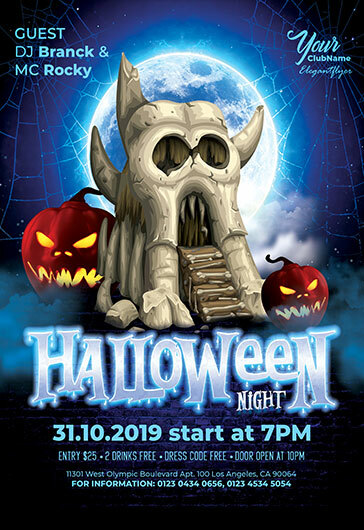 Draw the attention of potential guests to upcoming party events using this stylish print-ready free flyer PSD template.